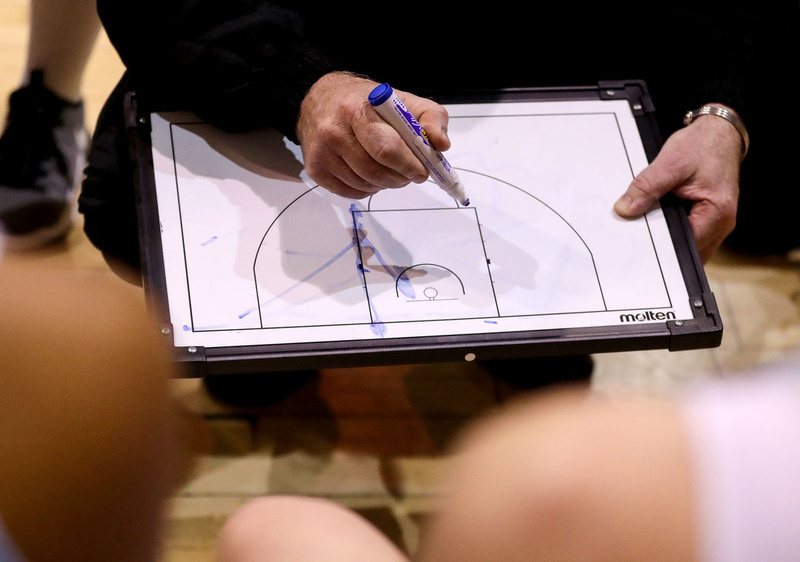 Basketball Ireland is now inviting applications for nomination for the new FECC (FIBA Europe Coaching Certificate) course. The course runs over three years and is one of the most prestigious coaching programmes in Europe. The next application process opens in November. If you wish to be nominated by Basketball Ireland for the course, please apply to Secretary General, Bernard O’Byrne, no later than 5pm Friday, November 23rd, on bobyrne@basketballireland.ie. Please note that Basketball Ireland can only nominate one person for the course.